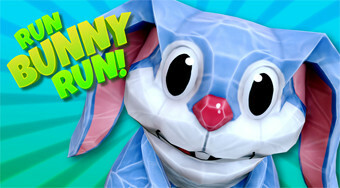 Do you like Run Bunny Run? Share it with your friends. Move with the rabbit across the lawns on the water, collect the gems, skip the gaps, and score as many points as possible.